It's the ultimate mobile screen breaking game! 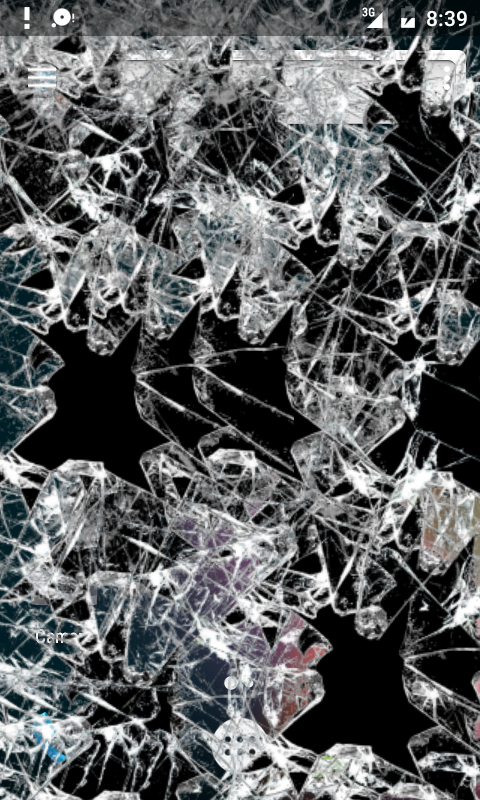 Have endless fun and relieve stress by pretending to crack the screen on your mobile device. If you have ever been so mad at your phone that you wanted to break it, but you didn't really want to break it, then this is the game for you! 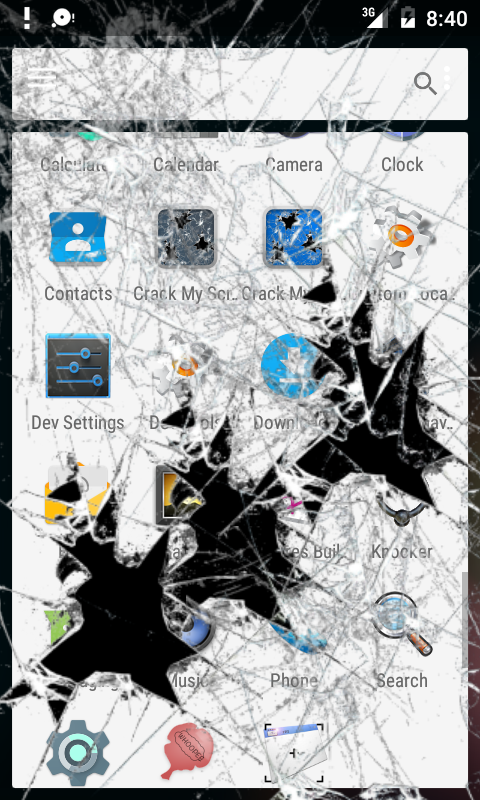 Crack My Screen 4 is completely free, but it is supported by in-app advertising. 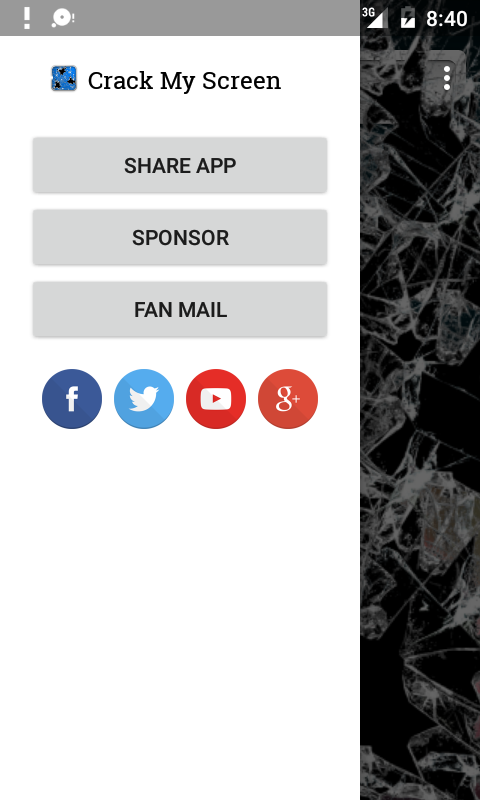 Premium upgrade options are available on all major platforms, but if you purchase a license key directly from Ape Apps, you will recieve a license key file which unlocks the upgraded version of Crack My Screen 4 on all platforms! Click Here for more info.